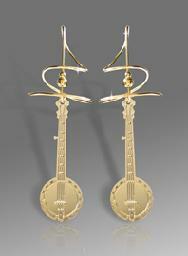 One of Linda's Many Earring Designs! One of many available T-Shirt designs, styles and colors! Guitar RagTop, in one of many different material designs and colors!! 3 different styles, 3 different instruments!! email music@rumriverblend.com or visit Harry Mason's website. Use discount code 'Lindat' and get $5 off!!!! Order any size, style or color of shirt with the 'Unprofessional Entertainment' Logo! 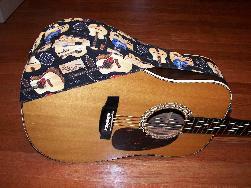 Official Guitar Rag Tops !! Stylishly Protect your guitar's finish from mosquito repellant, sweat and more! 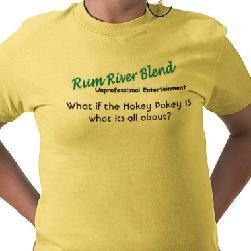 email Rum River Blend To Purchase Yours Today! !